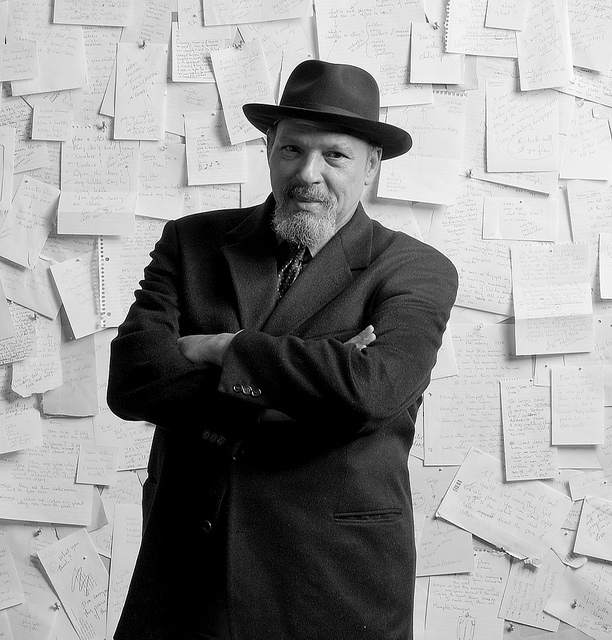 In honor of Black History Month, Gumberg Library presents a panel discussion on the life and works of Pittsburgh playwright August Wilson. The discussion accompanies the library’s exhibit, August Wilson’s Pittsburgh Plays, and invites several experts on Wilson’s work and life to discuss his important contributions to Pittsburgh art and culture. See below for a brief biography of each panelist. Paul Ellis is the Executive director of the August Wilson House, an attorney practicing in Pittsurgh, and August Wilson's nephew. Dr. Betina Jones is an adjunct instructor in the English Department at Duquesne University. Dr. Jones is the author of the dissertation "This is Me Right Here": August Wilson and Pittsburgh’s Hill District. John Hadlock is a PhD candidate in the English Department at Duquesne University. Mr. Hadlock has spoken on the works of August Wilson at local conferences.